Jeux d'orgues 3 - Silbermann : now available ! Jeux d'orgues 2 - Stiehr-Mockers on Android tablets. Available for Hauptwerk 3 et 4. 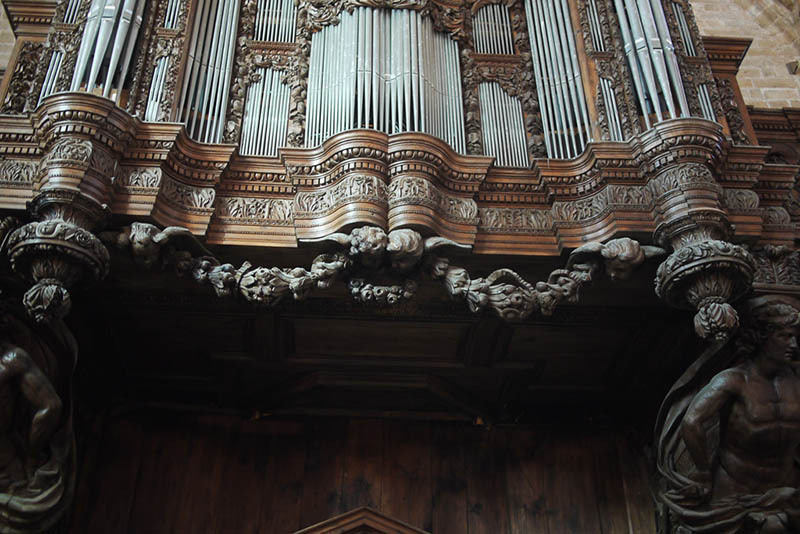 The project Jeux d’orgues is aimed at creating pipe organ sample sets, recorded on historic organs located in the Alsace region of France. Connect a MIDI keyboard to your computer and you will be able to play them. The soundbanks are available for Hauptwerk, Soundfont, Vsampler, Kurzweil, Korg Kronos, Gigastudio/Linux Sampler, VST, and even as an iPad and Android app.